Wouldn’t all this just be sorted if seatbelts were put on the rafts? If people didn’t adhere to the rules for safety and wearing your seatbelt, then what blame can be given to Alton. And if people want to move because they don’t want to get wet.. why the hell would you go on a wet ride in the first place?! Sadly never underestimate human stupidity. I have seen people running to the other side of the raft to avoid waves and water features on pretty much every rapid I have been on! Seatbelts are problematic if the boat inverts (see the Australian Dream Land incident) guests would be trapped. I'm getting the impression that old log flumes and rapids are being ditched by parks now in favour of shoot the chute flumes and aqua coasters due to the fact they feature full restraint systems, minimising the chance of guest caused incidents. If the Resort did want to go down the route of using seatbelts, then they could look at using a similar design to Dollywood. 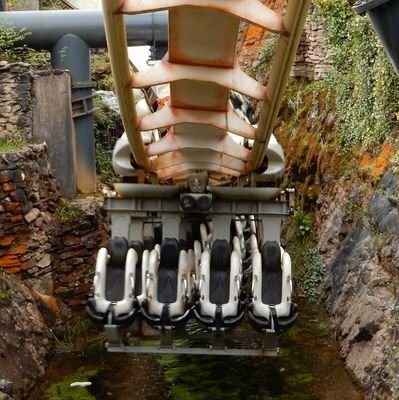 Dollywood's rapids utilise a velcro style seatbelt which is enough to ensure guests remain seated, however in the event of an accident they would easily be able to be released so guests could escape. Interesting, I just checked a video of them out. Effectively useless if you push against them so good for an escape in an Inversion and just the psychology of having the belts on there will likely enough to keep a lot of guests in their seat. Could see that working. We haven't seen final virws/interior of the boats so we may even see something similar. One thing that I’ve always wondered.. why are British rapids so.. bland and boring? Compared to rapids in America or Germany.. great example.. Popeyes at Islands of Adventure.. just curious as you don’t tend to get that wet, but on popeyes you get absolutely soaked. EDIT: Infinity Falls probably not a good comparison as it’s a new ride.. something like Popeyes then would be good over here. To be fair, with the weather being the way it is, I don't know wether I'd want to get absolutely soaked on a rapids ride in the UK, at least not in winter anyway, in the summer, maybe. If only they had a way they could make rapids wetter in the warmer months and drier in the colder ones! 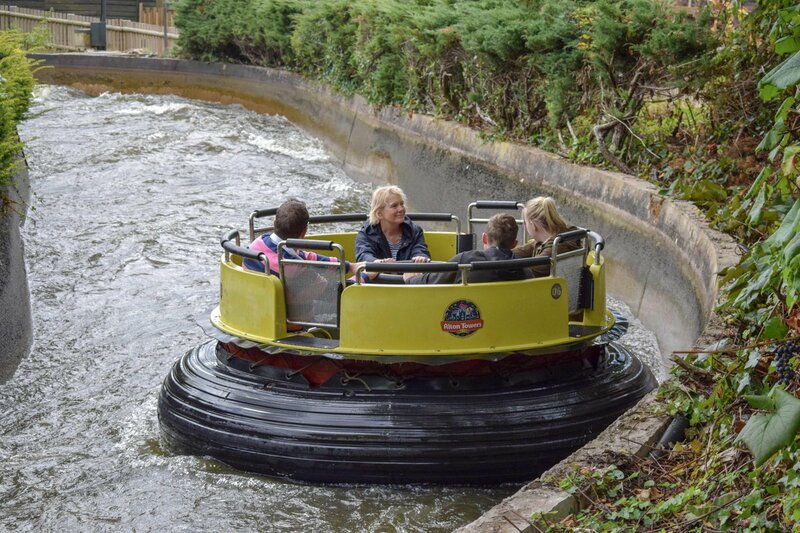 The rapids we have in the UK are from a much older generation of rides and have also been designed with the UK's climate in mind, so they'll be less splashy than the US ones designed for hot climates. It also doesn't help that they lowered the back rest and removed the central handrail (from Thorpe's), which given the current focus on increasing the rapids safety seems like an odd decision to have made. They certainly can have an ability to control the level of soaking. I've ridden Grizzly River Run at Disney's California Adventure in December (23c) and September (32c) and the difference was huge, with about a UK rapids amount of wetness in December and absolutely everything beyond soaked in September. So I was in Leeds for a university open day and in one of the tunnels were LED strips at the start/end of it. They made me think why the rapids has such a boring light in the tunnel, why can't they be like Leeds and have an LED that transitions to different colours? Or even theme the inside of the tunnel? We know that Merlin can theme well now. The LEDs are probably a safety thing and having a sequence and/or multi coloured could be distracting for staff/cctv. Also having multi coloured lights will look out of place in KC. They did have coloured lights in the tunnel at one point. Some Orange lighting would work, or some theming! Whilst Merlin have shown a some great theming this year, may I remind you that they're still perfecting their ability to create tunnels. MMM did have bigger plans for this, but were told no! To be honest, this could easily be solved if it was painted or given the same texture/appearance as the actual tiger's head! The new rafts have started to be used. 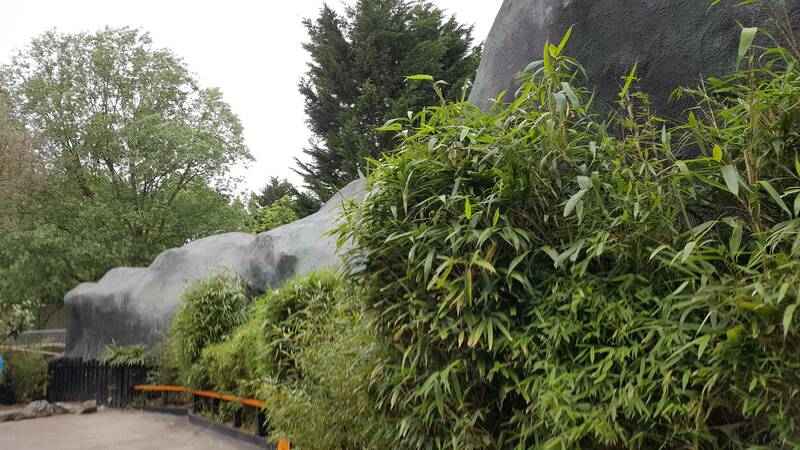 Will this mean the ride can become more 'rapids' like again soon too? Fingers crossed we might see the waterfalls turned back on sooner rather than later. 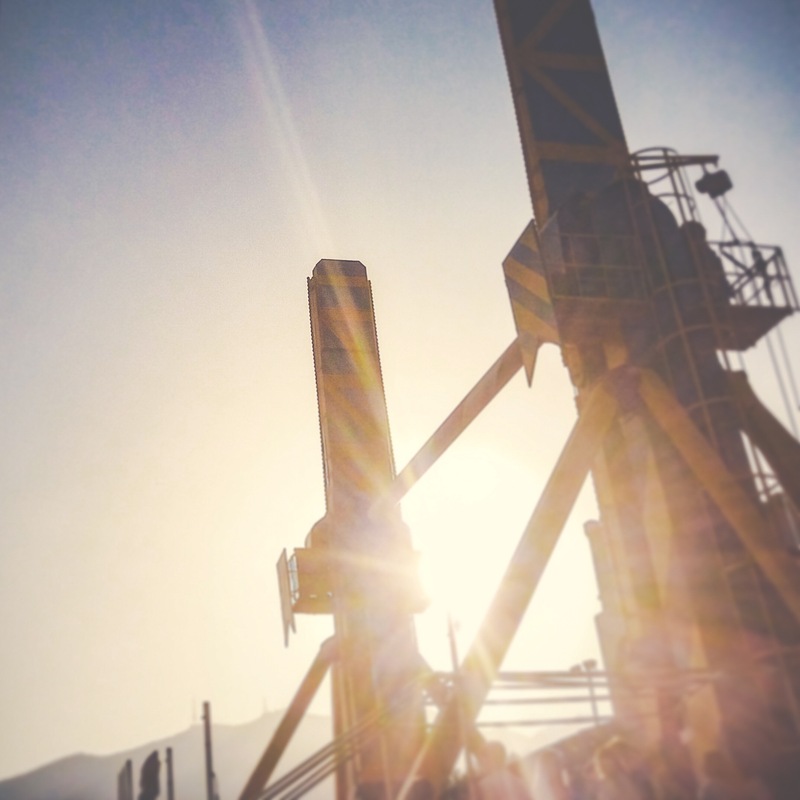 Last edited by Rustyo on Thu Sep 13, 2018 7:04 pm, edited 1 time in total. I don’t think we’ll see the waterfalls switched back on until all of the Rapids boats have received the enhancements. They could potentially be back for Scarefest but I wouldn’t be surprised if Towers waited until next season to reintroduce them. At least that's a step up, now for the waterfalls! It’s good to see that Towers are looking after the Rapids well, I’m sure the mist will be amazing when RMT comes through the tunnel.